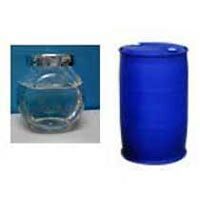 Cosmoss Vu Limited was setup with the vision to merchandise and supply Industrial Chemicals that represent quality and consistently. 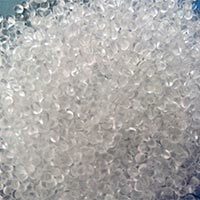 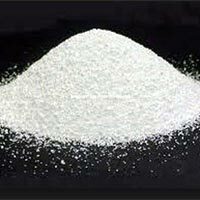 We are a renowned Supplier and Exporter of a wide range of Chemical Products, including of Acetonitrile, Aceton, Acrylamide, Acrylic Acid, Caustic Soda, Ammonium Chloride, Epichlorohydrin, Di Methyl Formamide, Formic Acid, Liquid Glucose, Insoluble Saccharin, Sodium Gluconate, Phosphoric Acid, Monosodium Glutamate, Maleic Anhydride, Sodium Saccharin, Sodium Sulphate Anhydrous, Sodium Sulphide Flakes, Sodium Tripolyphosphate, Titanium Dioxide Rutile and Toluen and many more. 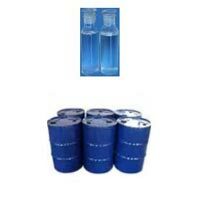 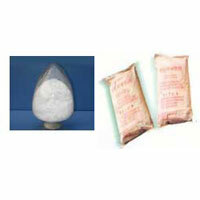 These Chemical Products are acclaimed for their accurate composition and purity. 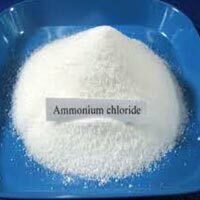 We offer quality Ammonium Chloride to the clients at reasonable market rates. 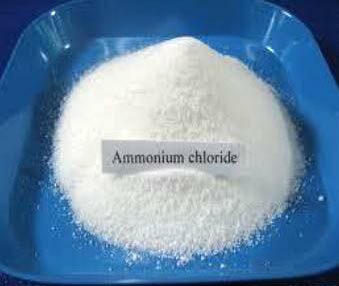 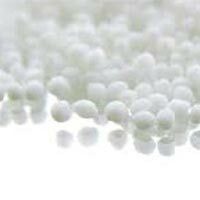 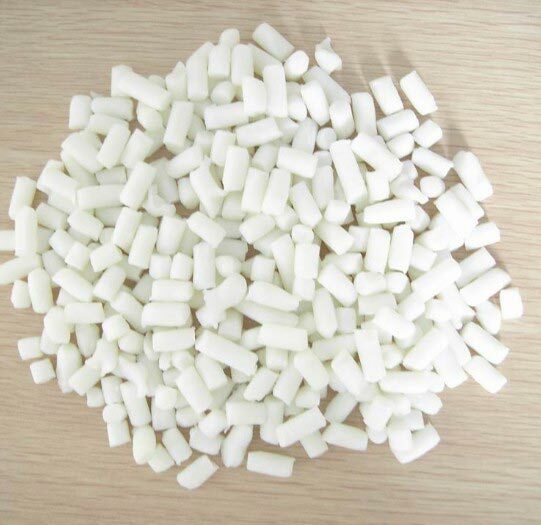 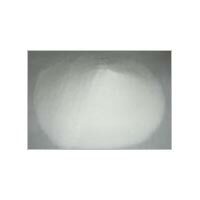 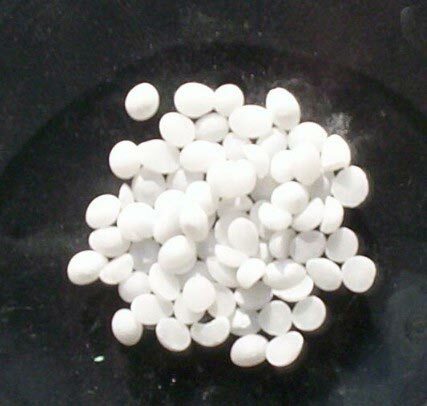 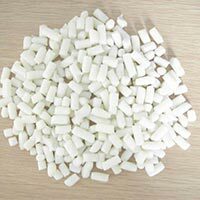 Moreover, this Ammonium Chloride is packed using the best chemical-grade packaging material. 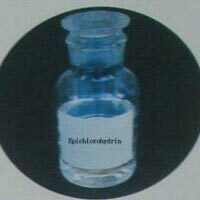 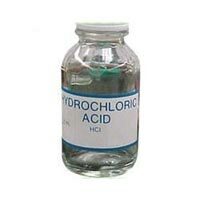 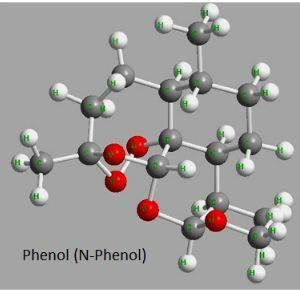 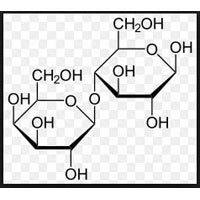 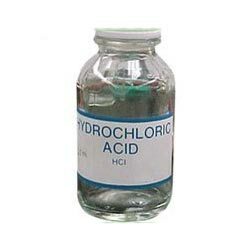 Accurate chemical composition and purity are the highlights of Epichlorohydrin, which we offer. 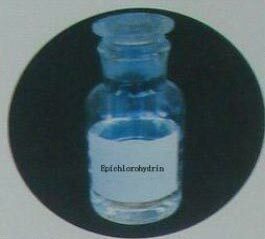 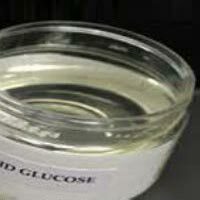 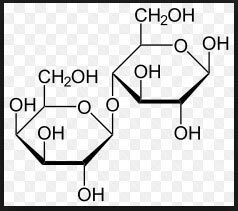 We are among the credible Suppliers and Exporters of Epichlorohydrin. 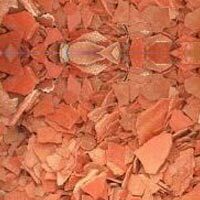 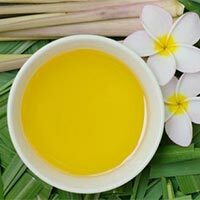 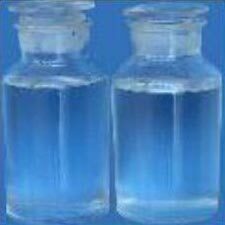 The Formic Acid, which we offer, is acclaimed for its accurate composition and purity. 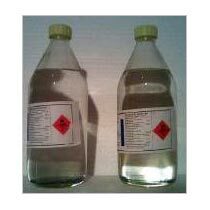 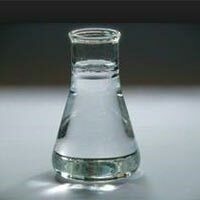 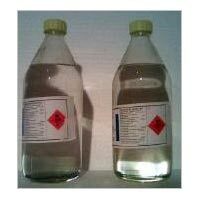 We offer this Formic Acid at reasonable rates to the clients. 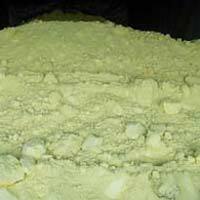 Buy 100% pure, premium and fresh Lactose at market leading prices from us. 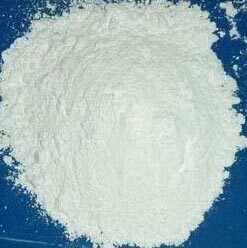 We are one of the eminent Exporters and Suppliers of Lactose. 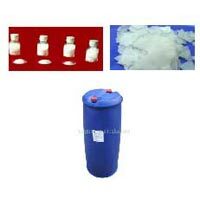 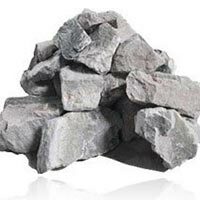 It is procured by us form leading manufacturers after stringent quality checks. 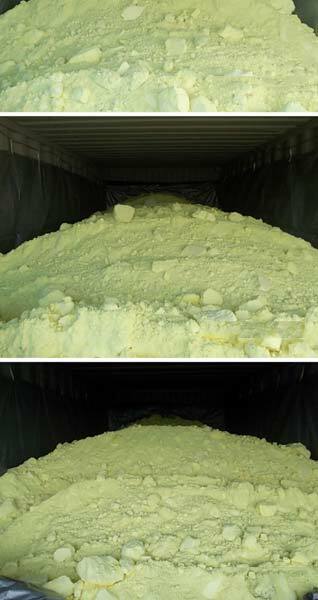 Buyers can purchase Lactose from us in bulk and expect on time delivery of consignments. 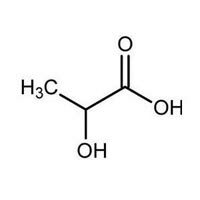 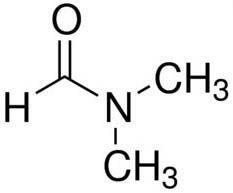 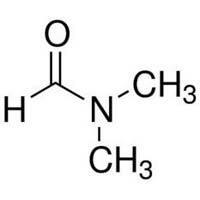 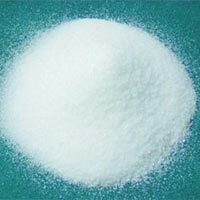 The Maleic Anhydride, which we provide, is sourced from the best Vendors in the domain. 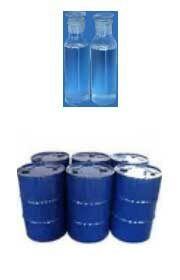 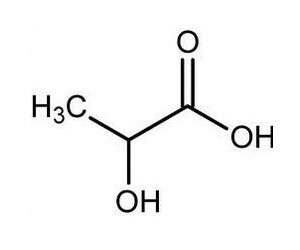 This Maleic Anhydride is processed under the guidance of expert Chemical Engineers. 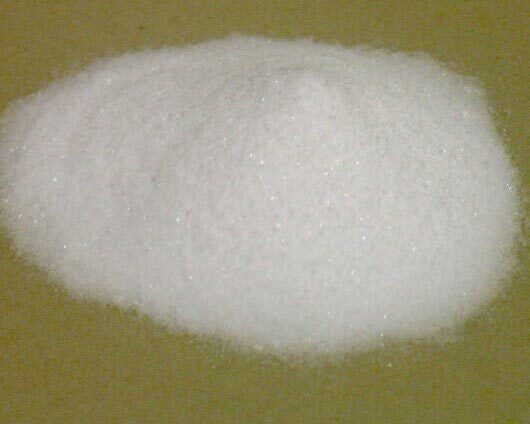 N-46 Prilled Urea (CH4N2O) is a compound formed in the liver from ammonia produced by the deamination of amino acids. It is the principal end product of protein catabolism and constitutes about one half of the total urinary solids. 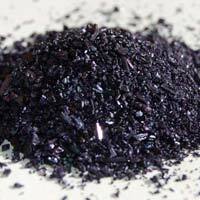 We offer quality Potassium Permanganate to the clients at reasonable market rates. 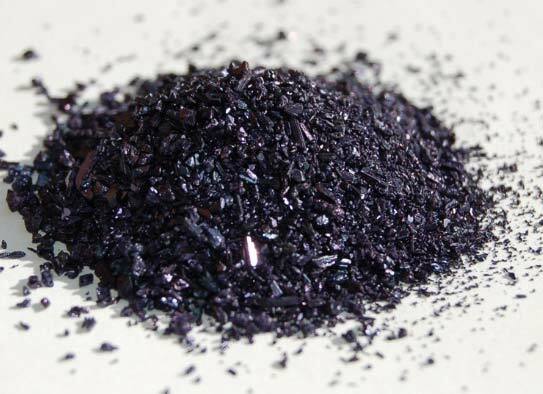 Moreover, this Potassium Permanganate is packed using the best chemical-grade packaging material. 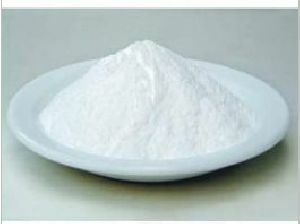 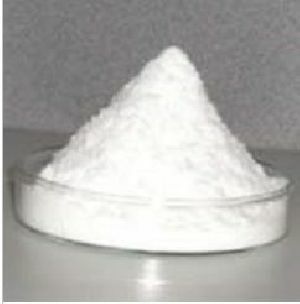 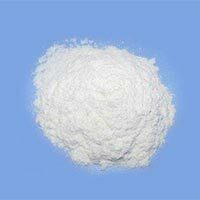 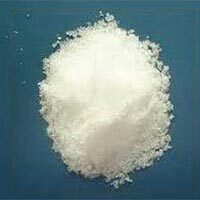 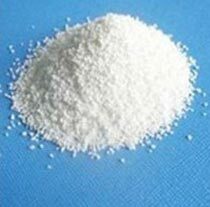 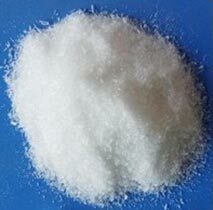 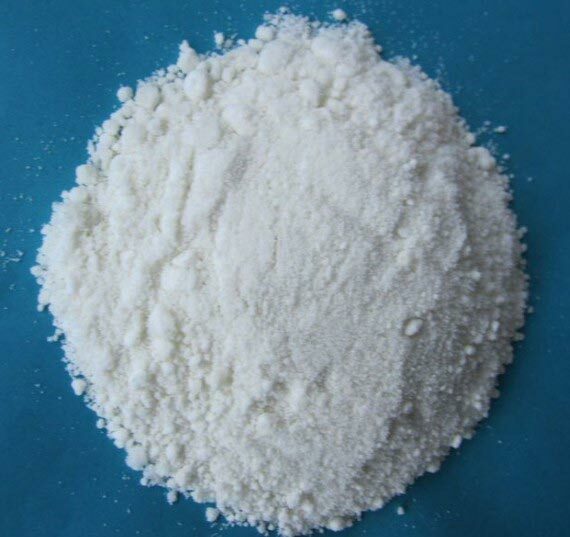 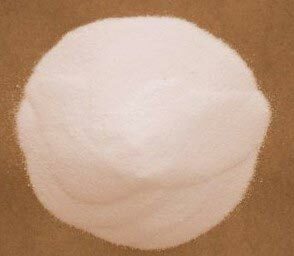 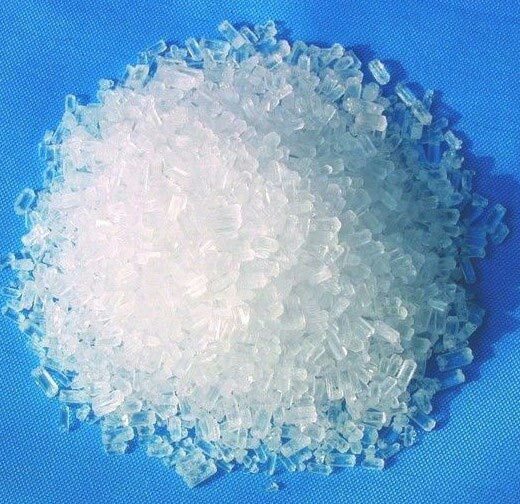 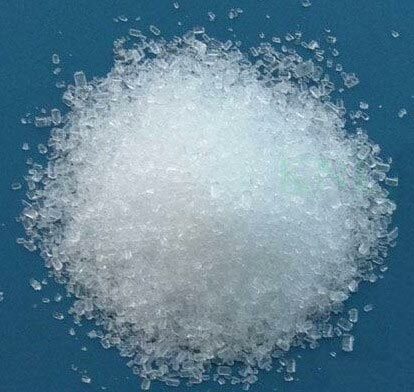 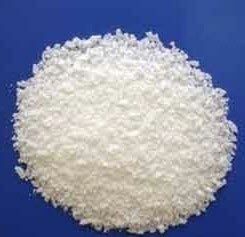 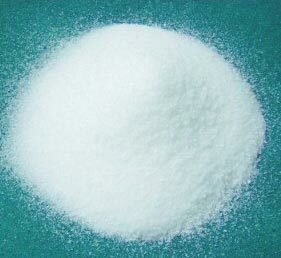 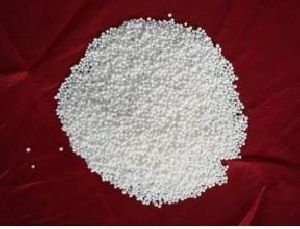 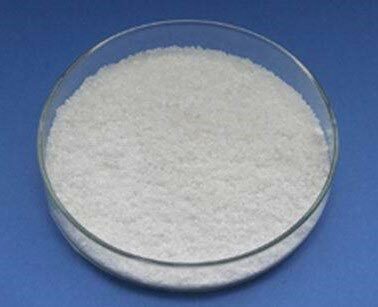 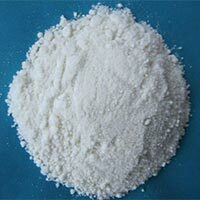 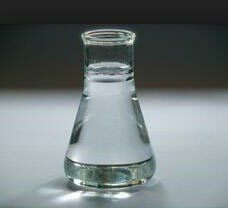 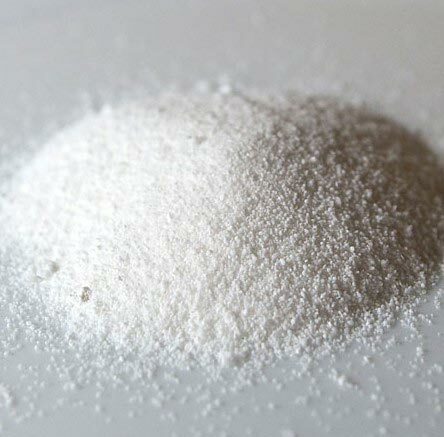 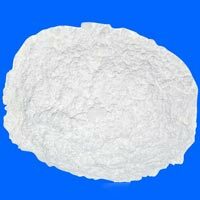 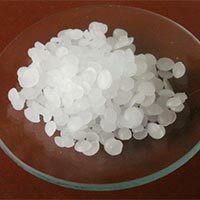 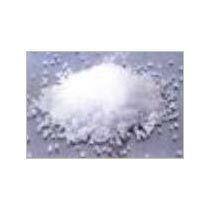 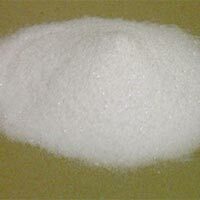 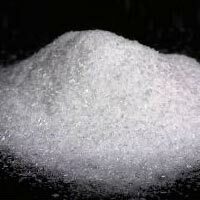 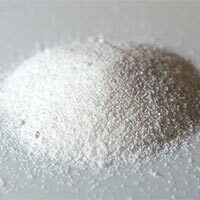 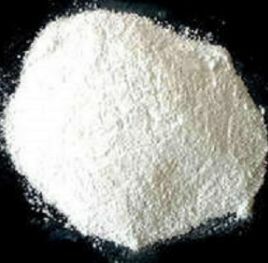 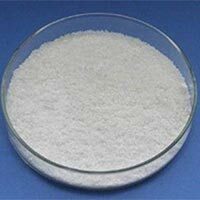 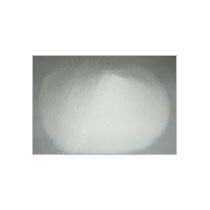 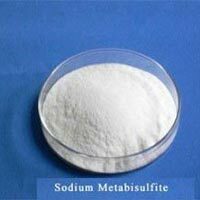 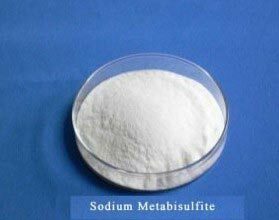 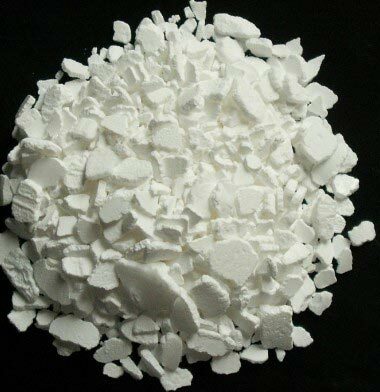 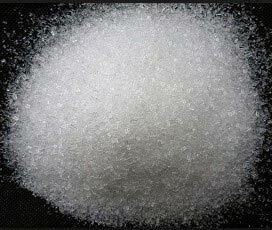 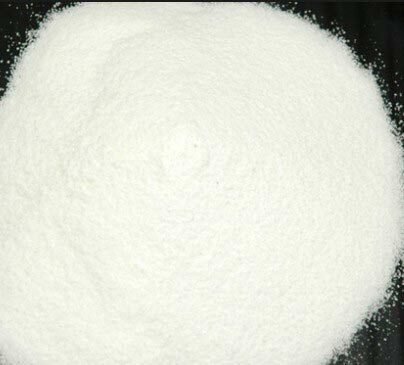 Sodium benzoate (NaC7H5O2) is a substance. 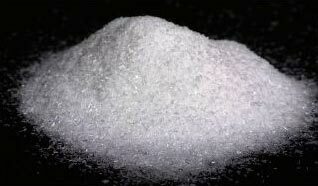 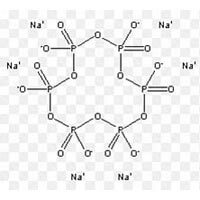 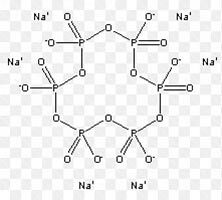 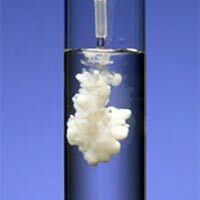 It is the sodium salt of exists in this form when dissolved in water. 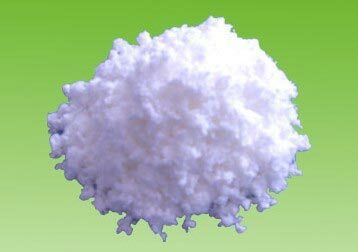 It can be produced by reacting. 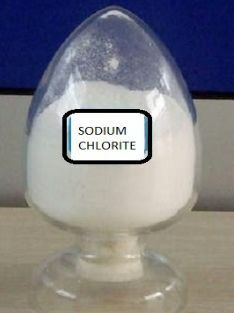 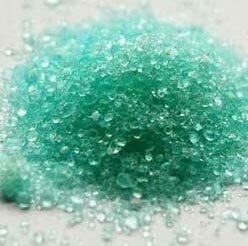 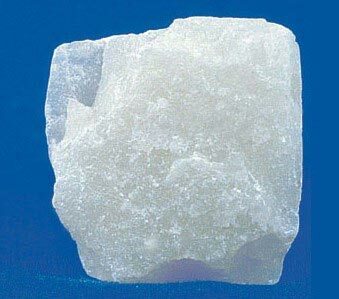 Sodium Chlorite (NaClO2) is a white crystalline solid. 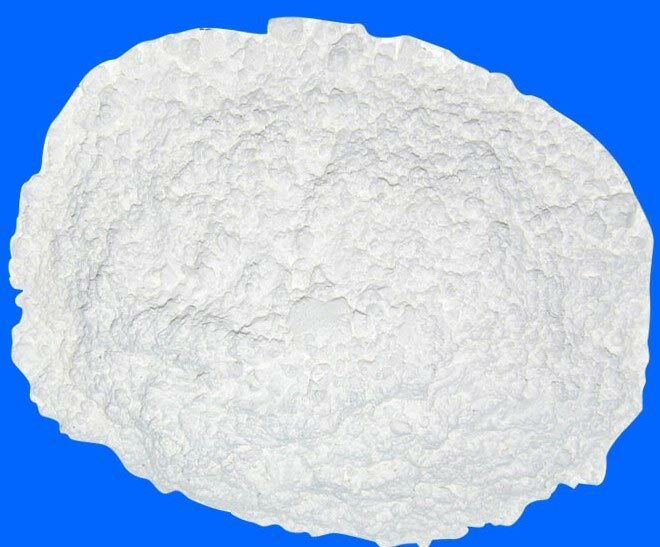 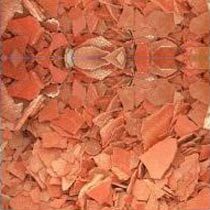 Difficult to burn, but accelerates the burning of organic substances. Forms explosive mixtures with certain combustible materials. 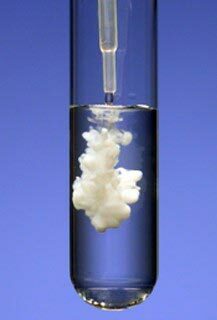 May explode under prolonged exposure to heat or fire. 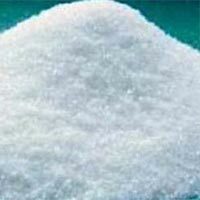 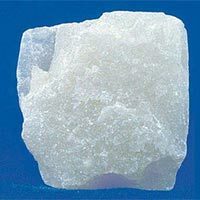 Accurate chemical composition and matchless purity are the highlighting factors of Sodium Sulphate Anhydrous, which we offer. 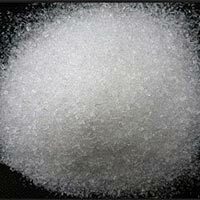 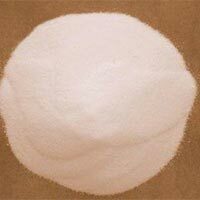 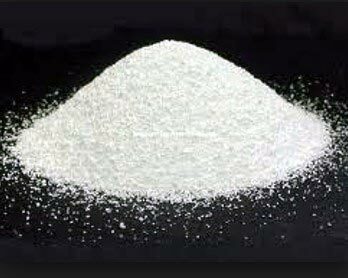 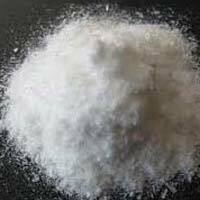 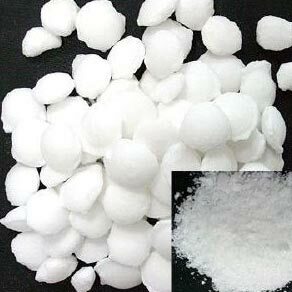 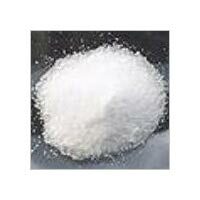 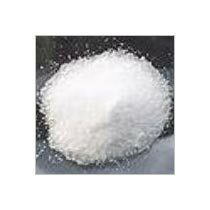 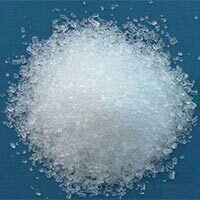 We are a trusted Supplier and Exporter of Sodium Sulphate Anhydrous. 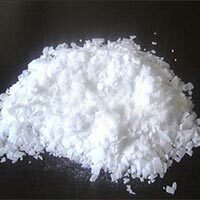 Having distinct chemical characteristics, the Sodium Sulphide Flakes are procured from the trusted sources in the domain. 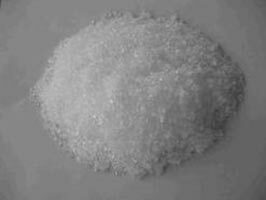 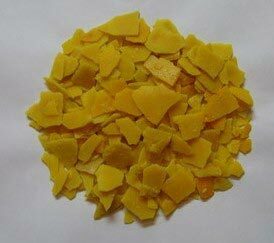 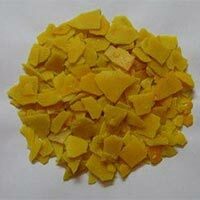 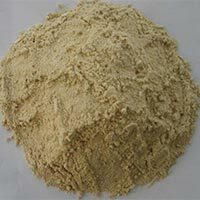 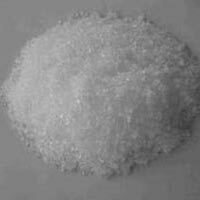 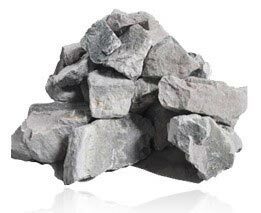 We are reliable Supplier and Exporter of Sodium Sulphide Flakes. 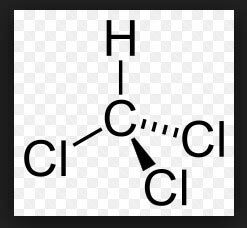 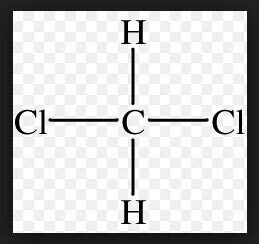 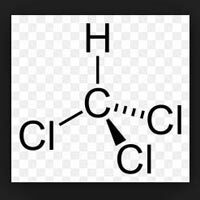 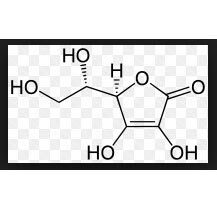 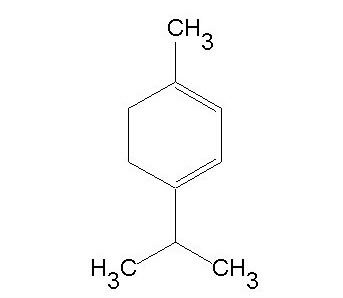 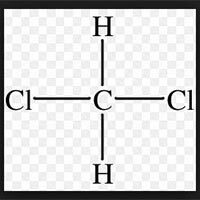 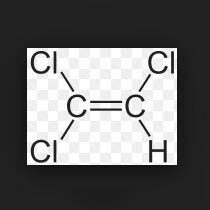 Accurate chemical composition is a highlight of this Toluene that sets it apart from the rest in the competition. 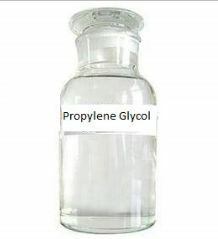 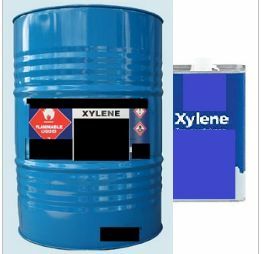 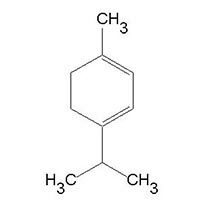 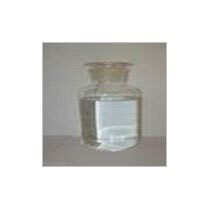 We offer this Toluene at reasonable rates to the clients. 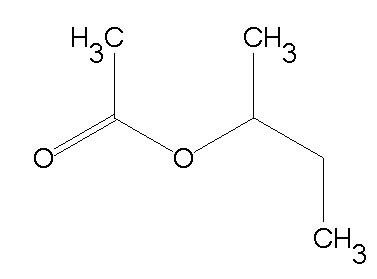 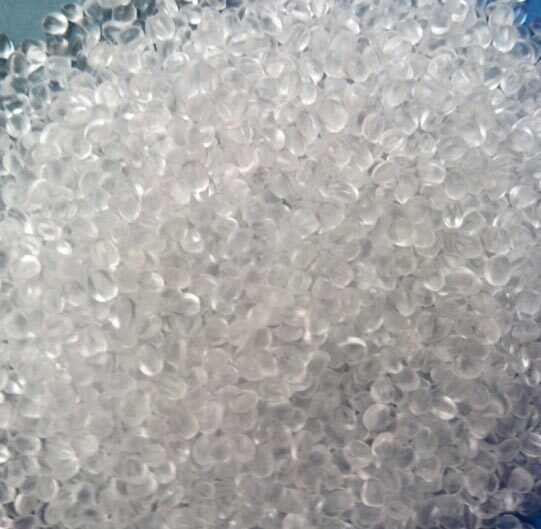 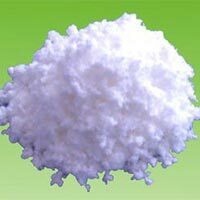 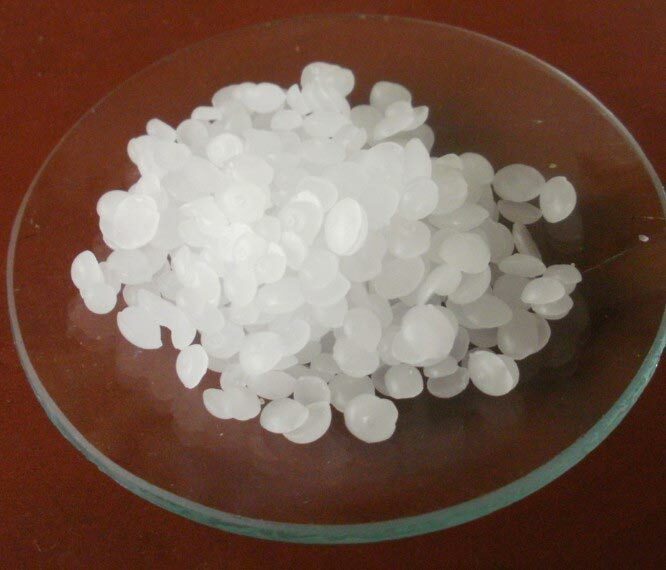 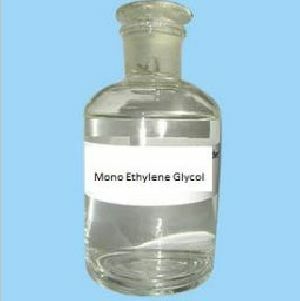 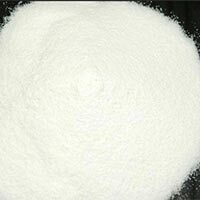 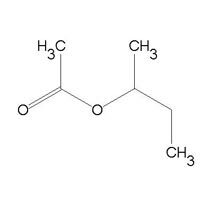 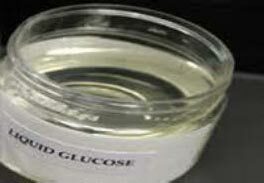 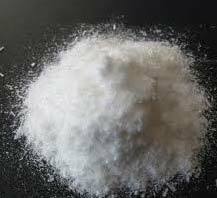 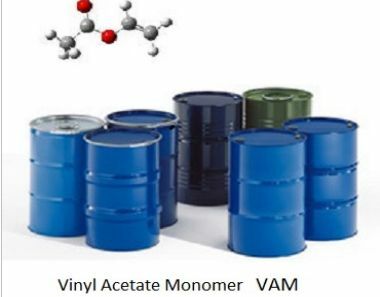 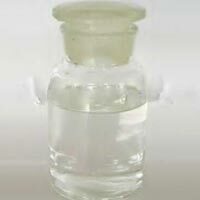 Vinyl Acetate Monomer (VAM) C4H6O2 is a colorless liquid with a low flash point and characteristic odor. 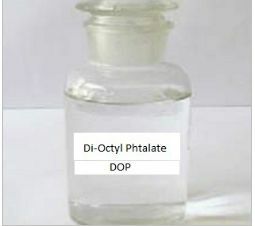 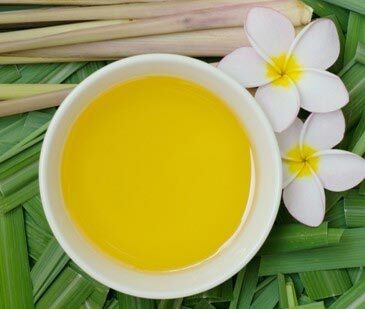 It is soluble in most common organic solvents, but not soluble in water. 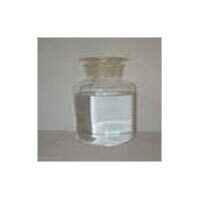 Emulsion polymers for paints, adhesives and textiles.